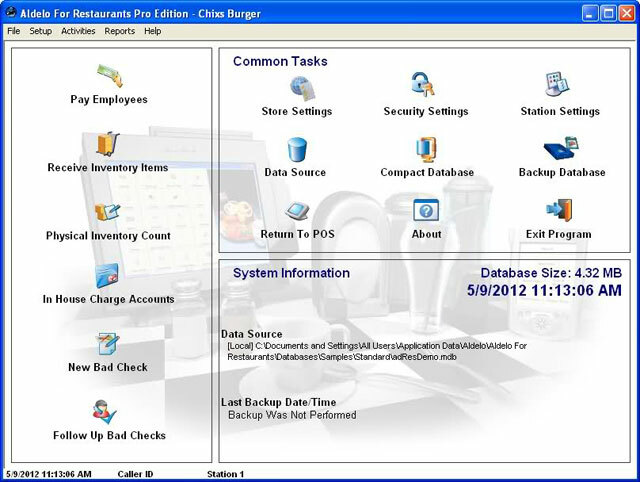 Aldelo Kitchen Display Server offers quick service and fast casual restaurants a seamless integration between Aldelo For Restaurants Pro, Lite or Wireless Editions. Orders placed at POS terminals appear automatically at Kitchen Displays in near real time. Kitchen Display Server, : Each Site License. This item is download-only. A software license is a non-returnable/non-cancelable item.